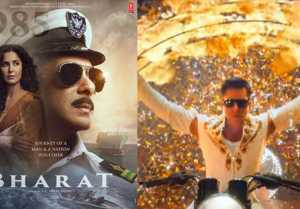 2019 has already been a remarkable year for Sandalwood, with the release of movies such as Puneeth Rajkumar's Nata Sarvabhouma and Darshan's Yajamana. 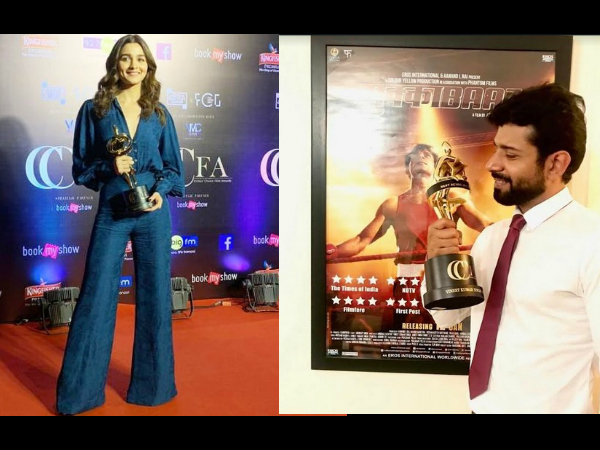 Though, both the films are performing well in the theatres, we just aren't able to get over the KGF fever! 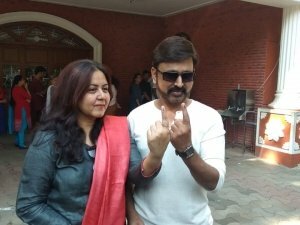 Yash's film which released in December, 2018, continues to be in the news for several reasons. Amidst all the buzz, people were constantly eager to learn about the profit made by the film by the day. Karnataka Box Office has announced the total gross of KGF and the numbers are pretty impressive! Going by the tweet, KGF Chapter 1 has collected a total of Rs 108.9 crore in Karnataka. It is the first Kannada film to have grossed over 100 crores at the box office. The movie was dubbed in other regional languages and Hindi, too. Similar to its performance in Karnataka, KGF has managed to win the heart of audiences in other Indian states. 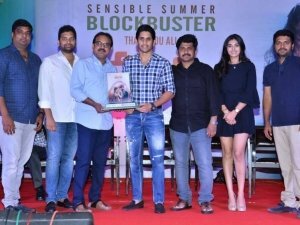 In Andhra Pradesh and Telangana, the film has collected around Rs 23.11 crore. It has collected the next highest from Tamil Nadu with Rs 7.92 crore. Despite less viewer in Kerala, the film has managed to make a profit of Rs 4 crore. 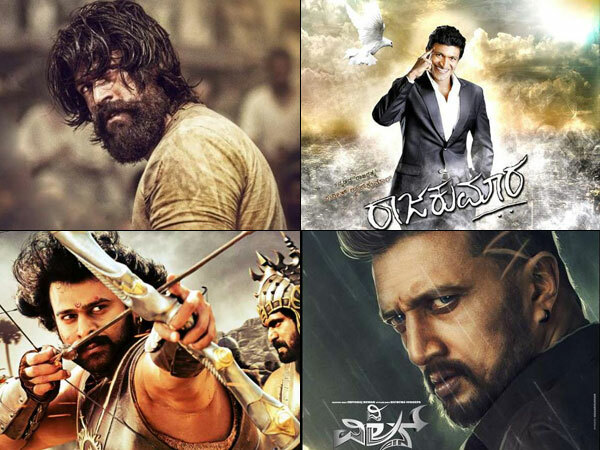 MOST READ : Karnataka All Time Top 5 Movies Shares: Puneeth's Raajakumara Gives Yash's KGF Tough Competition! 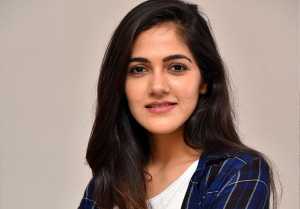 However, from the Rest of India, KGF has grossed Rs 52.24 crore. It witnessed a successful run in the US, which led to a profit of Rs 5.85 crore. 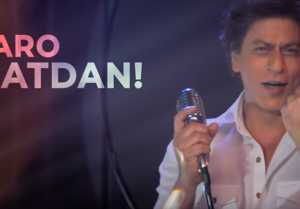 And, from the rest of the world, it has grossed around Rs 2 crore. Therefore, the total worldwide box office collection for KGF sums up to Rs 204 crore, which makes it is an extraordinary hit! Watch the space for more box office updates on Sandalwood films. 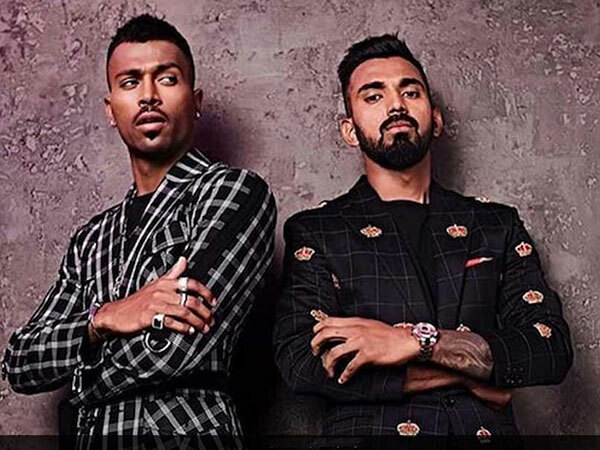 Koffee With Karan Controversy: Hardik Pandya & KL Rahul Fined Rs 20 Lakh Each! 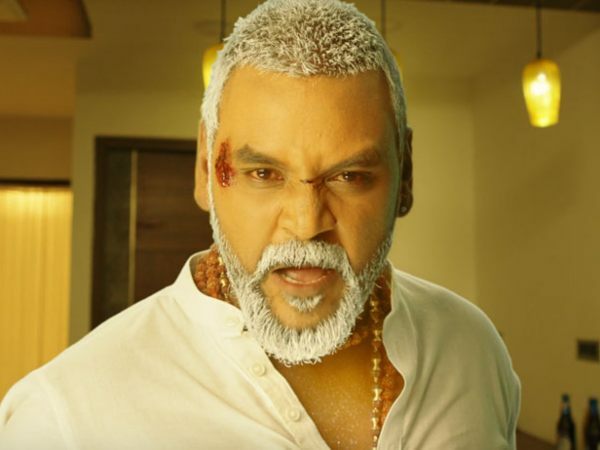 Kanchana 3 Box Office Collections (FIRST WEEKEND): Finds A Place In The Top 3 List!